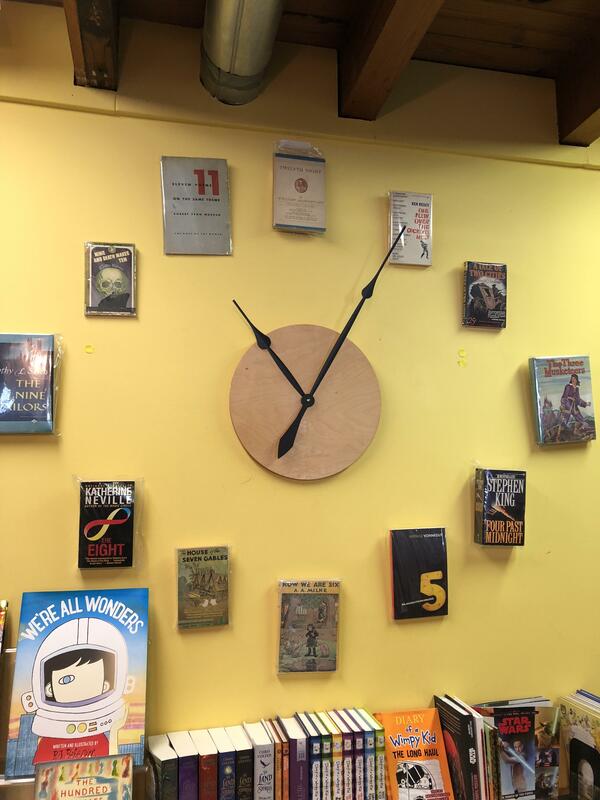 This bookstore’s clock is made of appropriately titled books. Interesting choice to hide the face. DSLR camera costume that works as it should. Could have been done bettet but its a great idea.